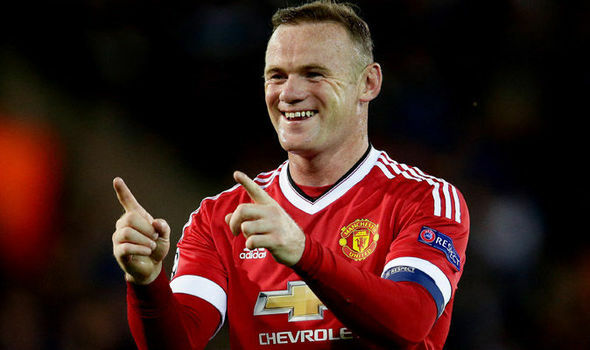 Manchester United superstar Wayne Rooney is working with the club’s foundation to provide help for kids. The player says all the funds raised from his testimonial match against his former club Everton at Old Trafford will go to the charity. The money is understood will be used to fund a scholarship programme to cater for youths from disadvantaged areas. The funds aims at giving the children an opportunity to reach university level education. Four charities are set to benefit from the proceeds of the charity game with Manchester United Foundation being one of them. It is believed that Manchester United might be making a bid for their former player Paul Pogba. There are reports that Jose Mourinho has instructed the Manchester United board to try and sign the French midfielder. Jose Mourinho has been having some lengthy discussions with Manchester United Ed Woodward, and it is believed that a great deal of these discussions has been about signing new players. There are reports that the Portuguese manager has told Ed Woodward to get Paul Pogba whatever the cost is. It is believed that Manchester United will be making a £100m to Juventus to test their resolve when it comes to the player. The Italian club has previously said that the French midfielder was not available for sale, but we will have to wait for their answer if Manchester United do make the offer for Paul Pogba.